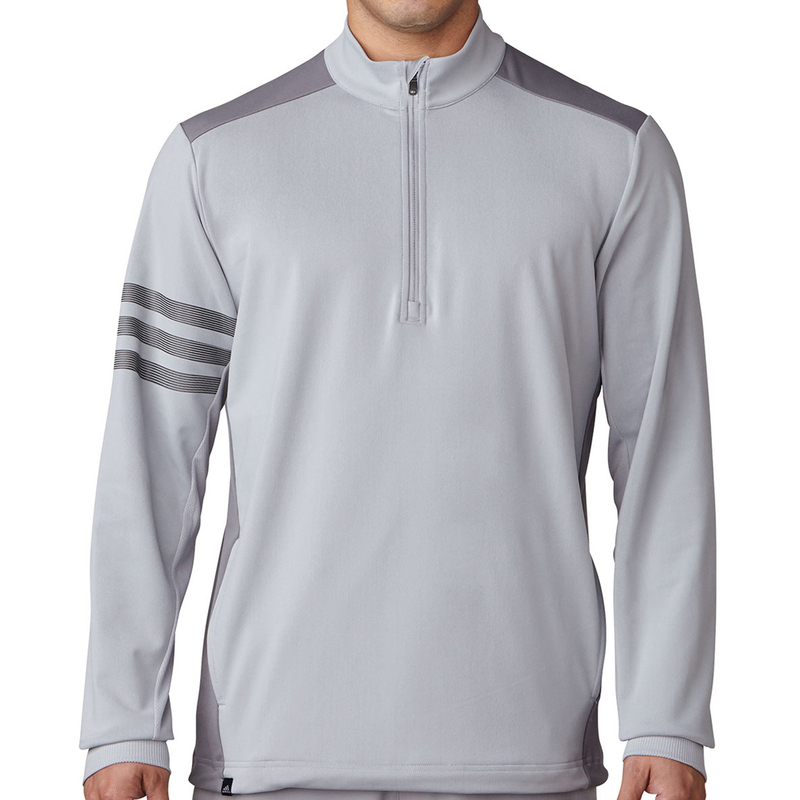 With a combination of climacool technology, cotton like fabric and a stretch element, this sweater from adidas is a must have for golfers this season. 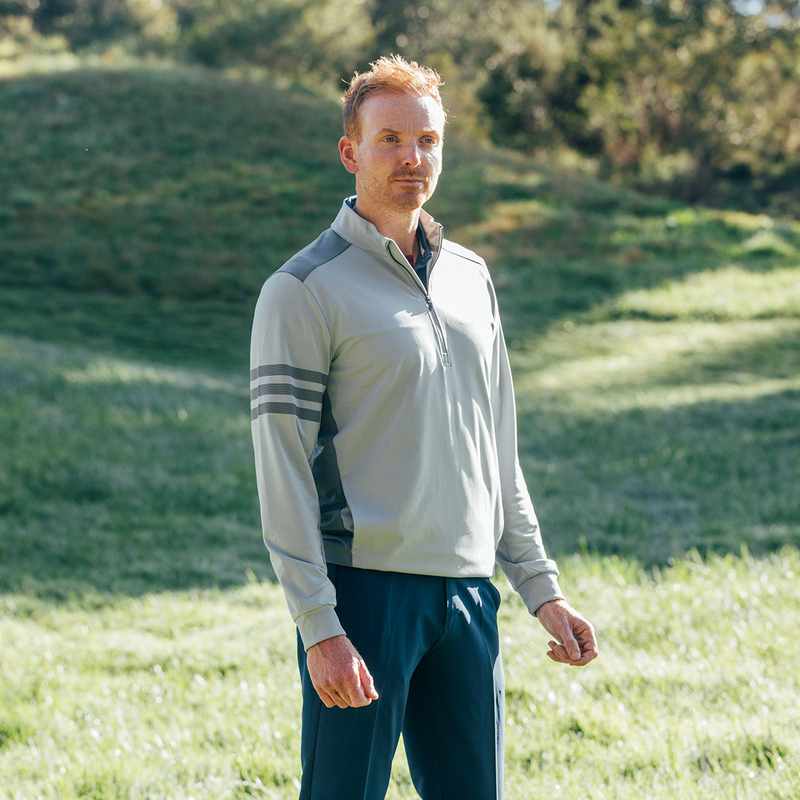 climacool fabrics provide cooling comfort in specific areas enhancing your performance on the course. Optimal freedom of movement is made possible thanks to the stretch element, while the fabrics are made from soft, rich and cotton like materials. 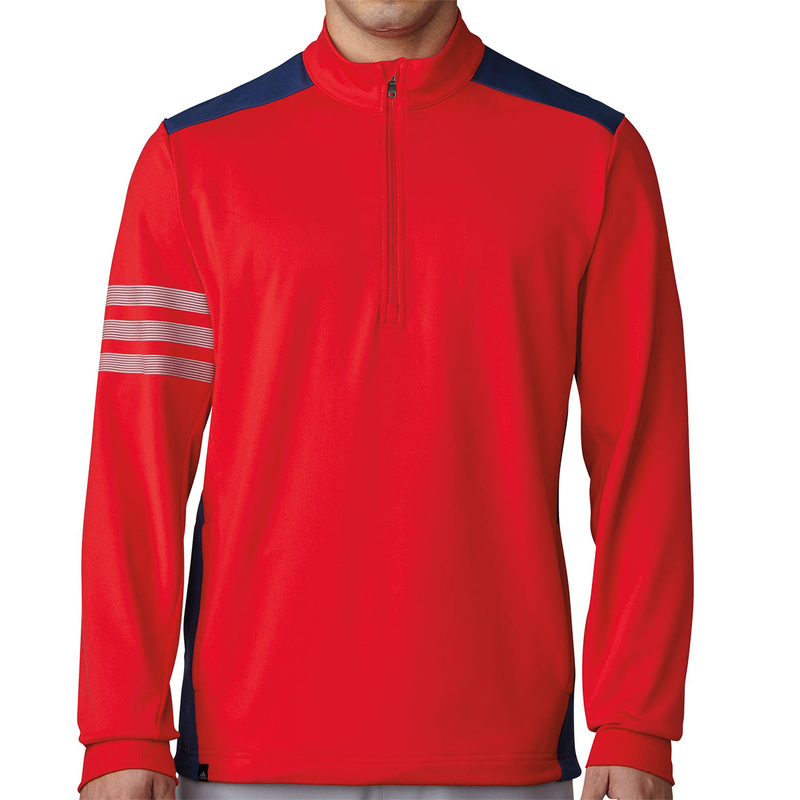 The design is finished with no-curl, ribbed cuffs, a waist toggle and an adidas badge on the back yoke.